Schonfeld has tried over 20 jury trials, including 12 legal malpractice jury trials and several real estate licensee jury trials. He has prevailed at trial against a who’s who of nationally recognized and formidable plaintiff’s legal malpractice lawyers and law firms. He has also represented businesses and individuals in commercial disputes, personal injury and product liability cases. Alan Schonfeld has been specializing in defending lawyers and other professionals for 26 years. Schonfeld also acts as an expert witness and speaker on lawyer standard of care and ethical issues. 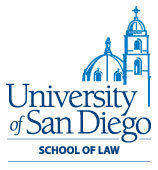 He has lectured for the State Bar of California, the San Diego County Bar Association, the University of San Diego Law School and Professional Malpractice Insurance Risk Management. 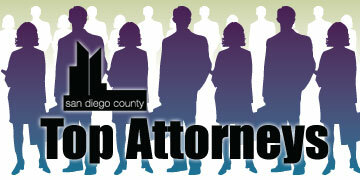 Schonfeld is also a certified mediator and was named in 2011 to the San Diego Superior Court Mediation Panel. He was the Editor-in-Chief of the International Law Journal where he published five volumes and produced a National Symposium on International Trade and Human Rights. He was the Law Clerk to U.S. Magistrate-Judge Ralph Geffen, U.S. District Court, Central District of California, from 1985-1986. He was a partner at Ault, Deuprey, Jones & Gorman, and a founding partner of Ault, Davis & Schonfeld, LLP.